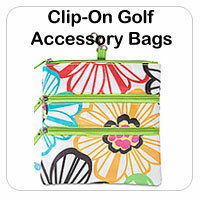 Learn to accessorize! 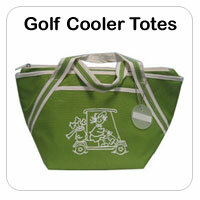 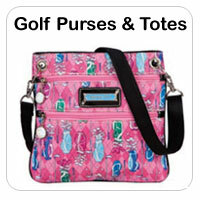 Add instant glam to your golf outfit with matching golf accessories. 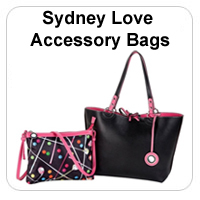 You can also be sure that all your personal and golf valuables will be safe and sound with these stylish Bag Combos, Clip On bags, Cooler Bags, Purses & Totes, Shoe Bags, Small Purses, Sydney Love Bags and Ame & Lulu Bags.